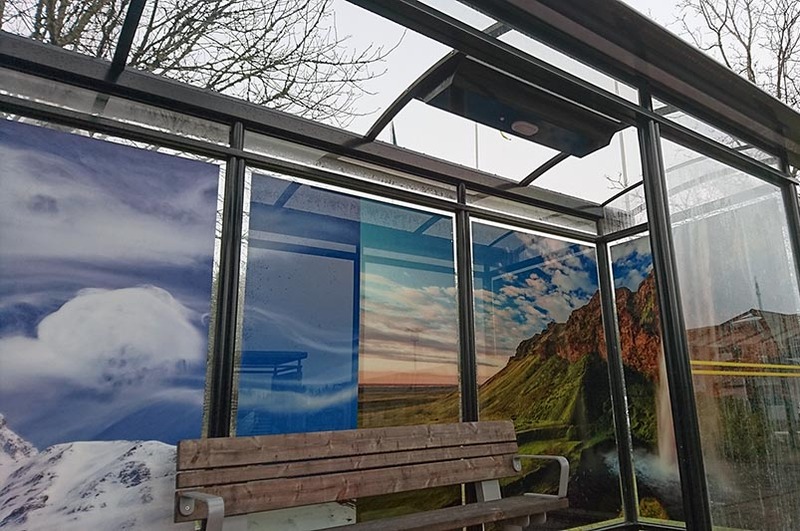 Are you interested in transforming your bus shelter into a safer, greener, more welcoming public space? Having difficulty getting mains power to your new or existing bus shelter? We design and supply turn-key autonomous, self-regulating solar powered LED lighting systems for bus shelters courtesy lighting. Integrated mobile communications provide for remote monitoring and data gathering while providing a safe, welcoming environment for passengers.